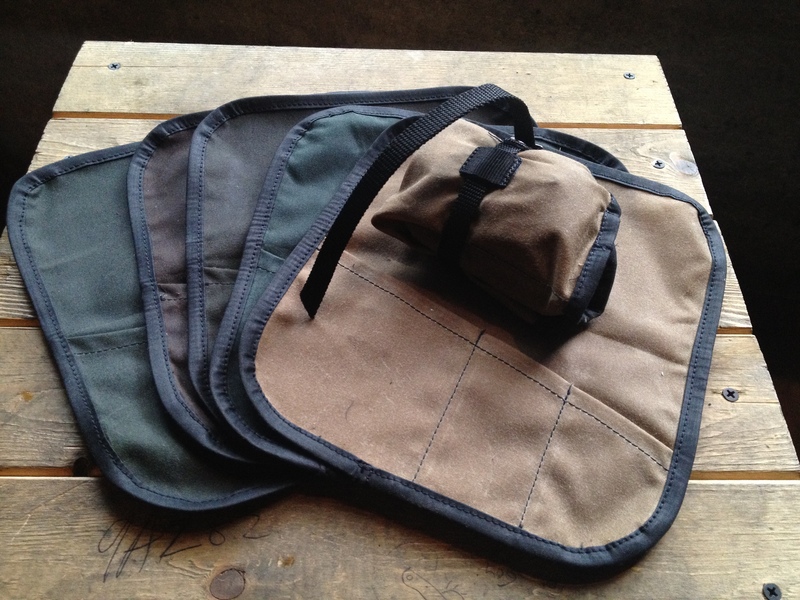 Our good friend Kassy Bailey made some oilskin tool rolls for under the seat of your apocalypse-war-machine. Always be prepared. Nice work Kassy! She also made us lock holsters and caps are on the way!